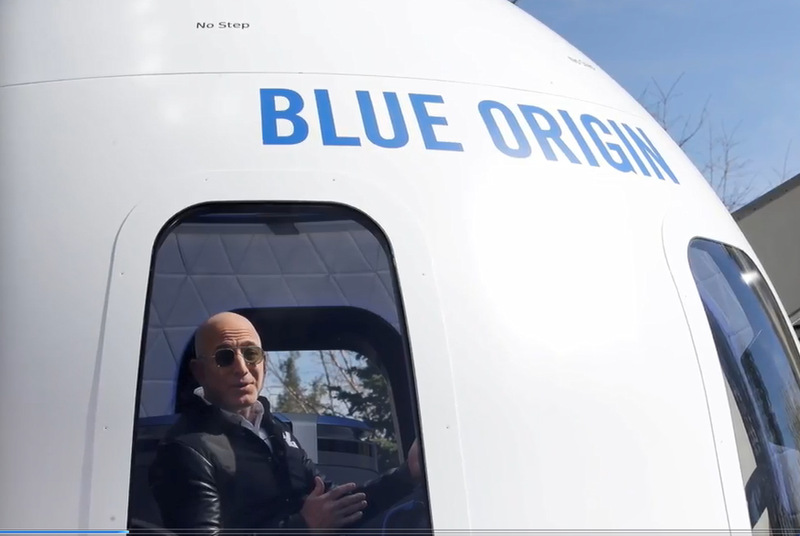 According to Amazon, Jeff Bezos is ramping up Blue Origin as a competitor in an emerging commercial space race. Over the last three years, Blue Origin has added hundreds of engineers to the team. But a top customer of the space company told Reuters they plan to double their workforce over the next two or three years. Urgency to expand Blue Origin centers around the company's heavy-launch rocket, which is scheduled to lift-off in 2020. But Blue Origin is still finalizing the massive rocket's design. Called the New Glenn, the multi-stage rocket will have a reusable first-stage booster.